We got an absolute gem for ya´ll = an exclusive interview with singer Nathan Willett of the awesome punksoulband Cold War Kids. 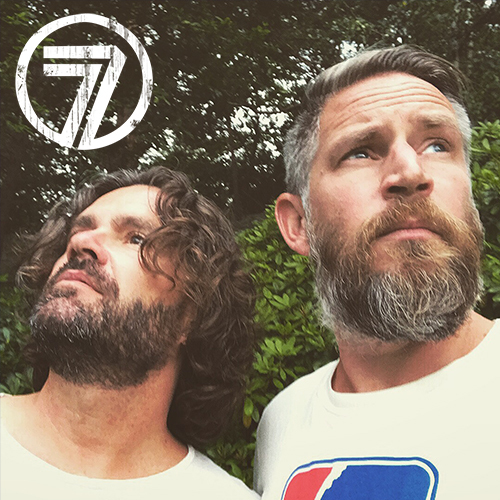 The Kids release their new album Mine Is Yours Jan 25 and you´ll find the review come Monday morning right here on Kentuckyseven. Congrats on a great new album! Your hopes for 2011? Any books or records that have influenced you in the making of Mine Is Yours? 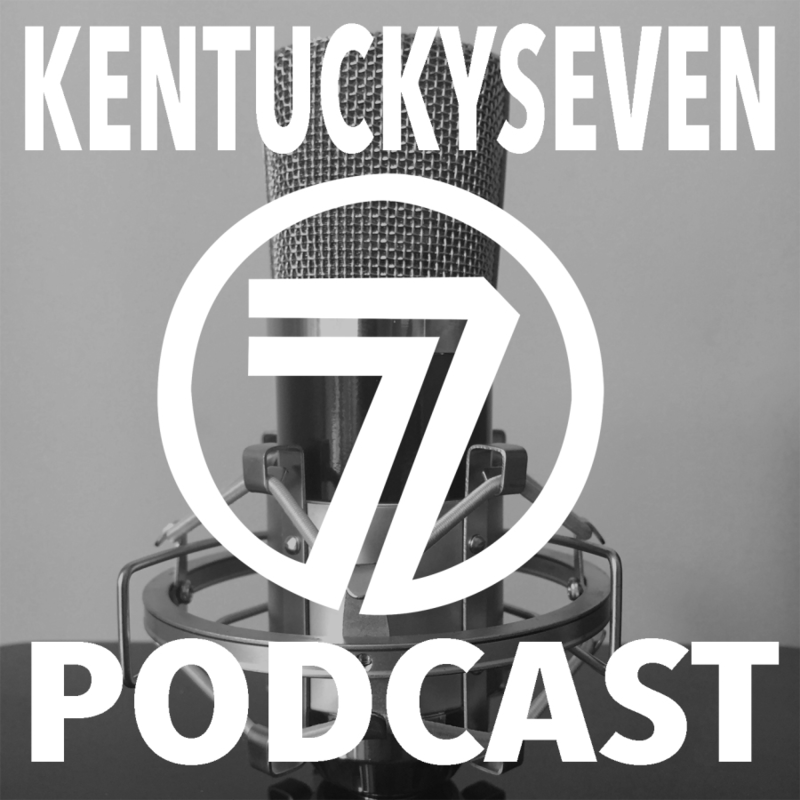 Track #8 ”Bulldozer” have been on repeat @ Kentuckyseven for quite a while. What can you tell us about the song? No band opens a song as brilliantly as you guys (readers: check out track #10 Cold Toes On The Cold Floor). It´s like you´re not ready and then it rolls on like a circus in a thunder storm. How does that work in the studio? I sense a diffrence in the sound, the lyrics and the approach of the new album. It´s more Cold War Men than Kids, it´s a more mature album if you will. Agree? The album is produced by Jacquire King (Tom Waits, Kings of Leon). What´s his input to Mine Is Yours. Any swedish memories you could share with our readers? In my book your previous full length albums Robbers & Cowards (2006) and Loyalty to Loyalty (2008) are just epic stuff. This is your third one, could you see CWK doing three more albums? I played track #3 Royal Blue to my wife the other day. She couldn´t stop dancing. Is this dance music? Thanks for a great album, take care and hope to see ya´ll soon! 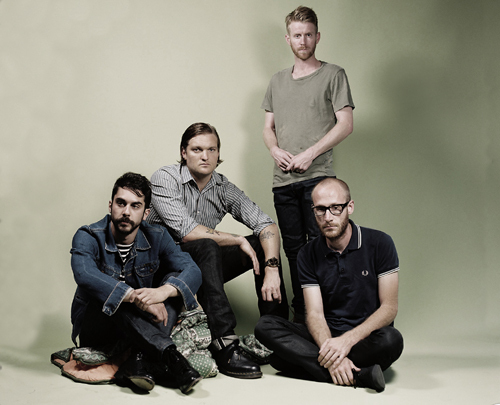 ¤¤¤Want more of Cold War Kids? Check out this and this. This entry was posted on torsdag, januari 20th, 2011 at 20:01and is filed under . You can follow any responses to this entry through the RSS 2.0 feed. You can leave a response, or trackback from your own site.